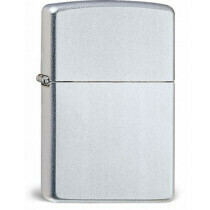 Zippo regular lighters are the well known Zippo lighters in their familiar size. Zippo obviously doesn't need any introduction. These are famous A-class oil lighters. Robust and loved worldwide, with their patented storm resistant flame. 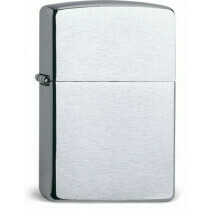 A Zippo means a lighter for life. Unless you are fed up with your Zippo and are looking to buy another one, obviously. Our store carries a selection of popular models.